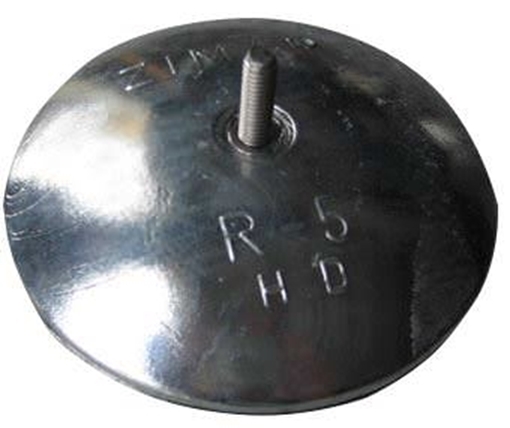 Propeller Depot is the source for the best available R-5HD Rudder zinc. All Zimar Zinc Anodes are individually hand poured and have been shown to last the longest out of all zincs on the market. X-15 Zimar Shaft Zinc 3-1/2"